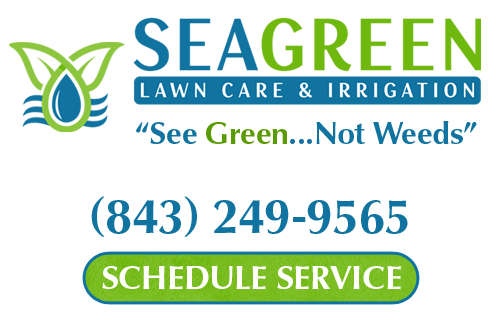 I have used SeaGreen on several occasions and I have been impressed with their service. They were very professional ( came when promised and knowledgable) and fairly priced. When I need lawn service this the company I will call.